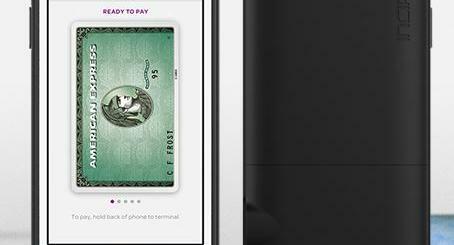 Add NFC to iPhone, Robots Making Future iPhones? 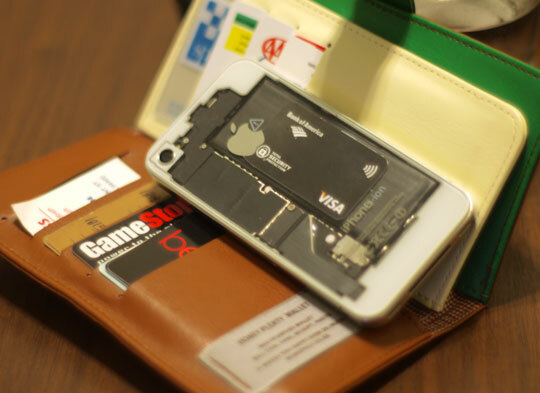 Once the cover is off, position the card behind the battery and you are good to go. The glass backer is thin enough for credit card terminals and I have even had success scanning it with thick cases. The process is not perfect. 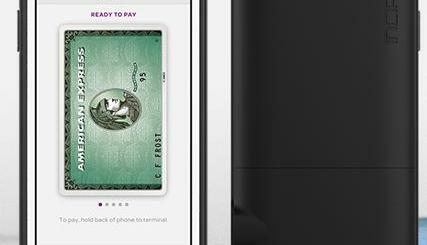 For instance, you won’t have multiple ways to make payments from your phone. Nevertheless, it makes paying small bills on the road easier. You should be able to use this at 7-Eleven and McDonald’s stores. Building these tiny iPhones is anything but simple. 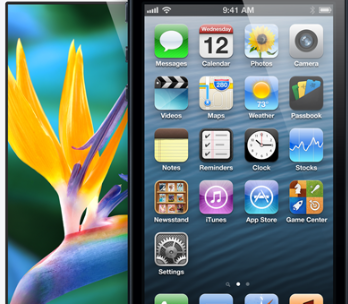 Many of us are familiar with the trials and tribulations of iPhone manufacturers in that past couple of years. After suicides and explosions in some of its factories, Foxconn has decided to invest in deploying robots in them. As reported by Forbes, 1M robots will replace humans in doing simple tasks such as �spraying, welding, and assembling.” The company has only 10k robots at this point.